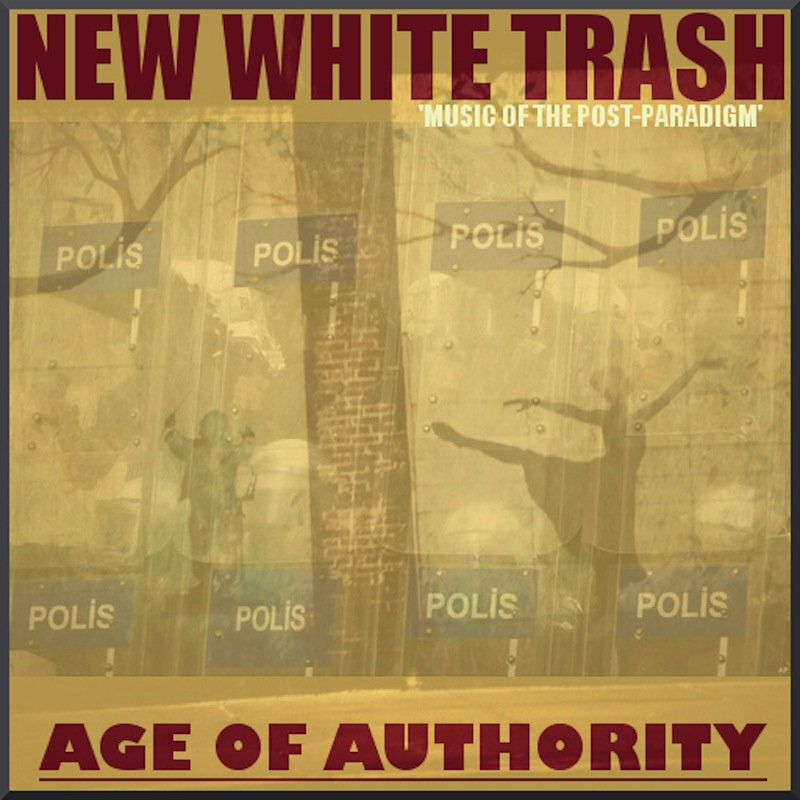 AGE OF AUTHORITY CD Package includes manufactured and hand-stamped CD packaged in hand-made rough-paper printed sleeve with industrial tape binding. 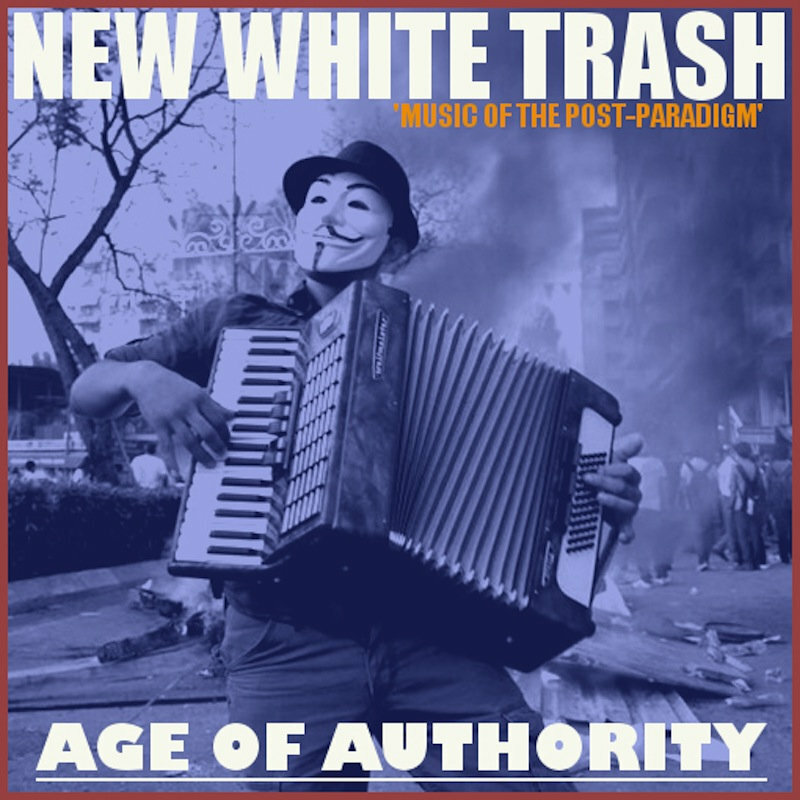 Also includes a NWT 'Music of the Post-Paradigm' sticker. 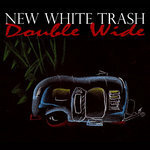 Enclosed in recycled clear case. Includes unlimited streaming of AGE OF AUTHORITY via the free Bandcamp app, plus high-quality download in MP3, FLAC and more. 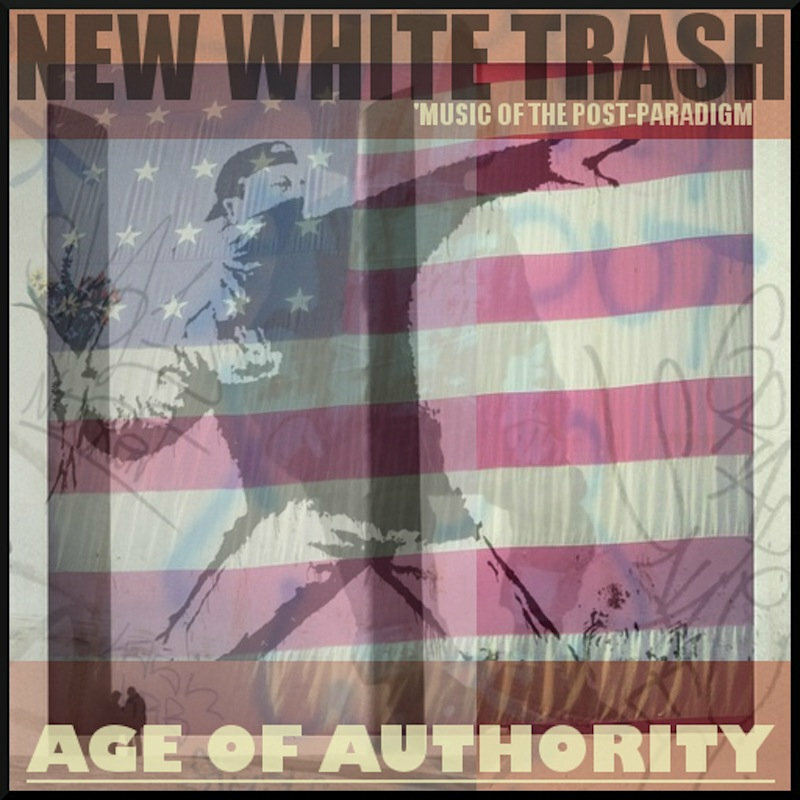 Band-crafted NWT AGE OF AUTHORITY Sponsor Edition includes a manufactured and hand-stamped CD packaged in hand-made rough-paper printed sleeve with industrial tape binding and a NWT 'Music of the Post-Paradigm' sticker. 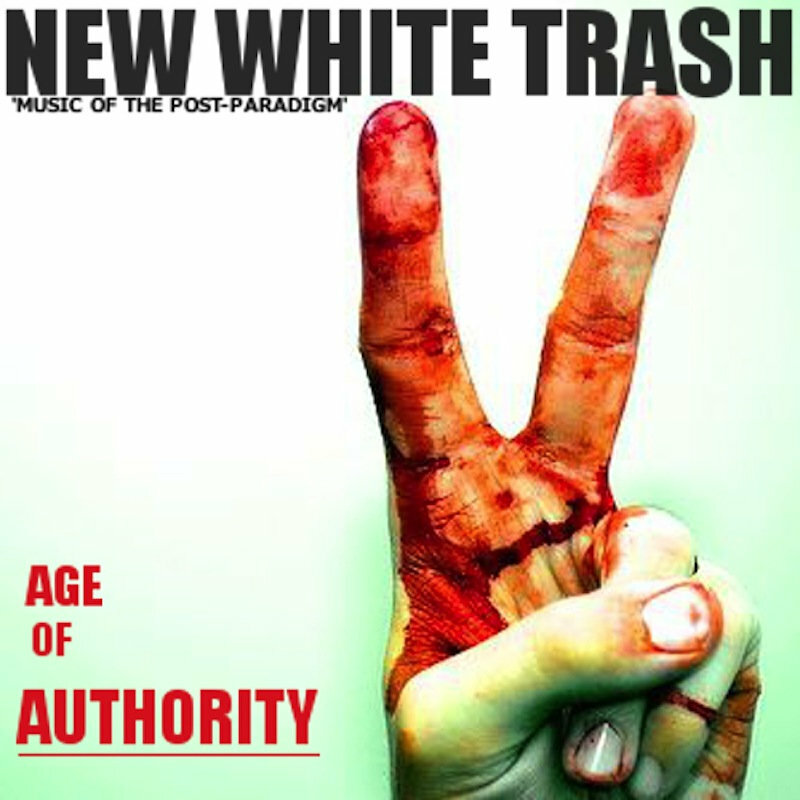 Enclosed in recycled clear case. 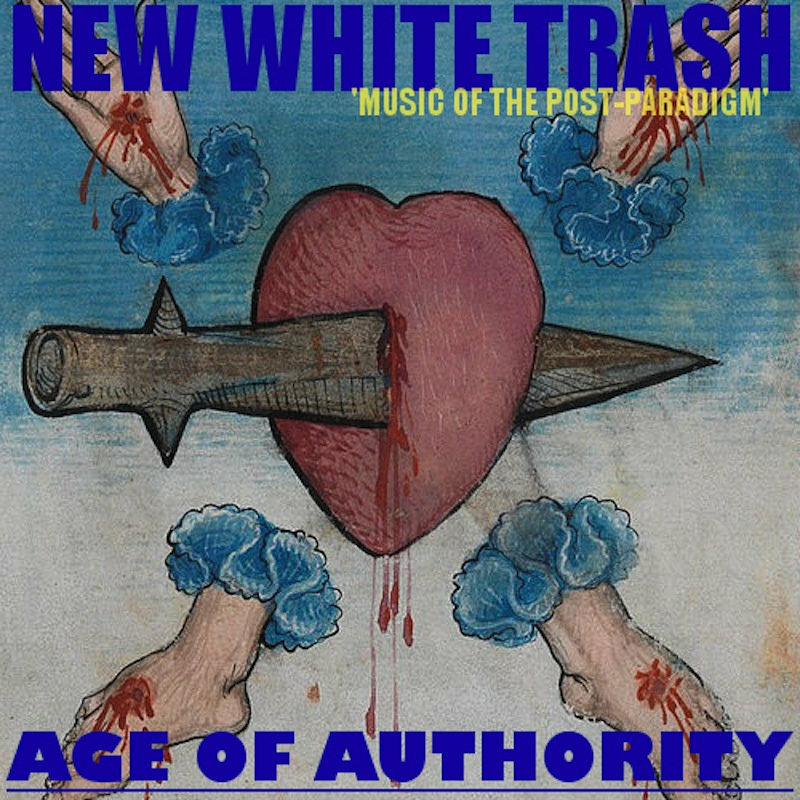 Sponsor edition also includes one of three of our 20+ page 5x5 custom printed art books of Age Of Authority cover art (see attached images). 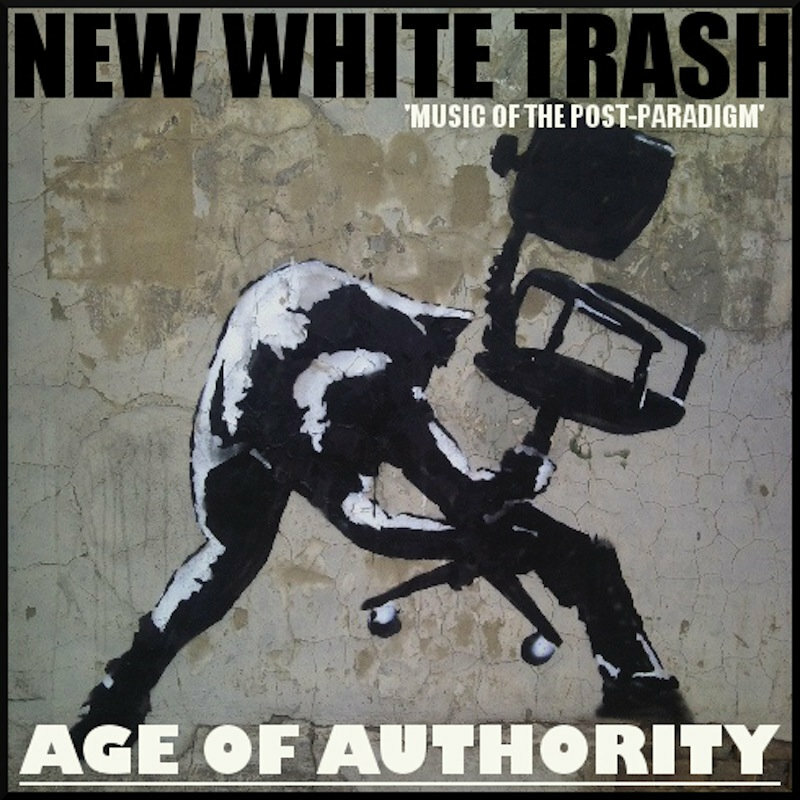 Proceeds from Sponsor Editions will fund the production and recording of our next release, tentatively planned for July 7, 2014. 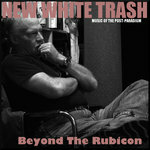 Sponsors will receive a co-producer credit. Enjoy the music and thanks for tuning in. 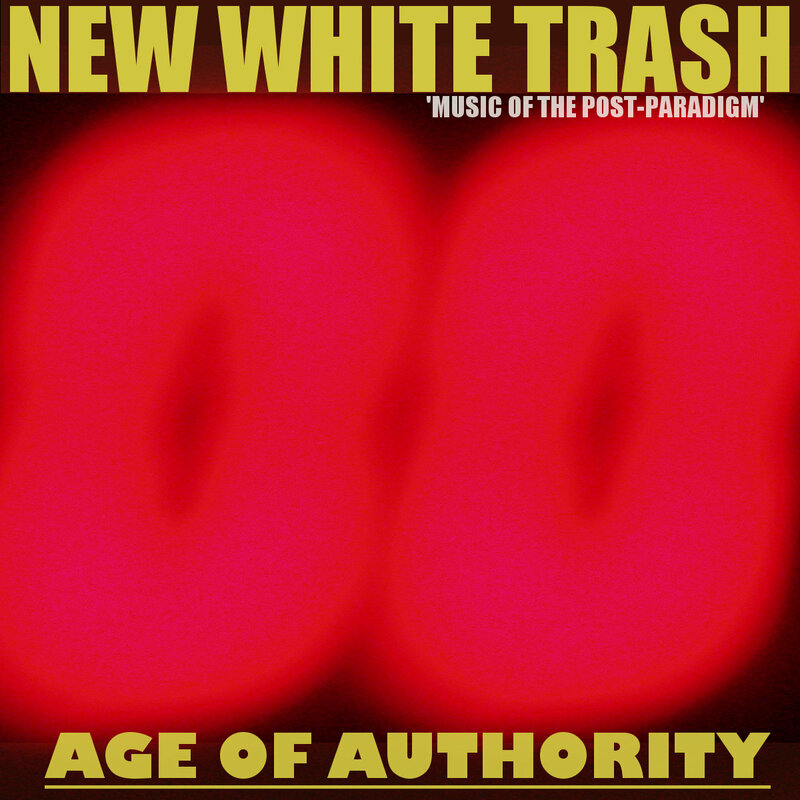 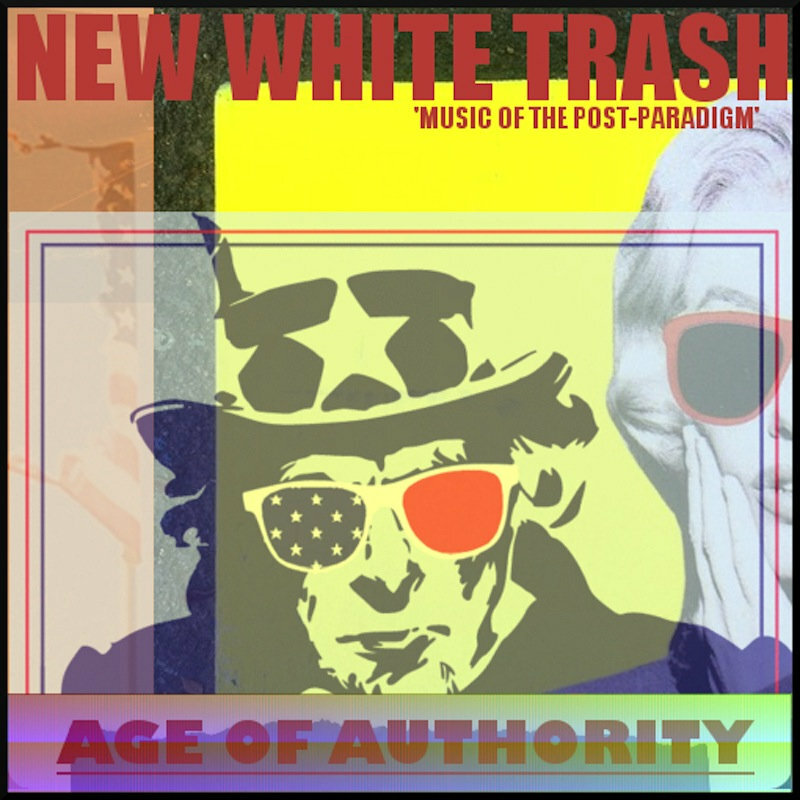 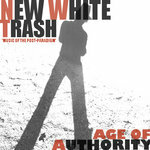 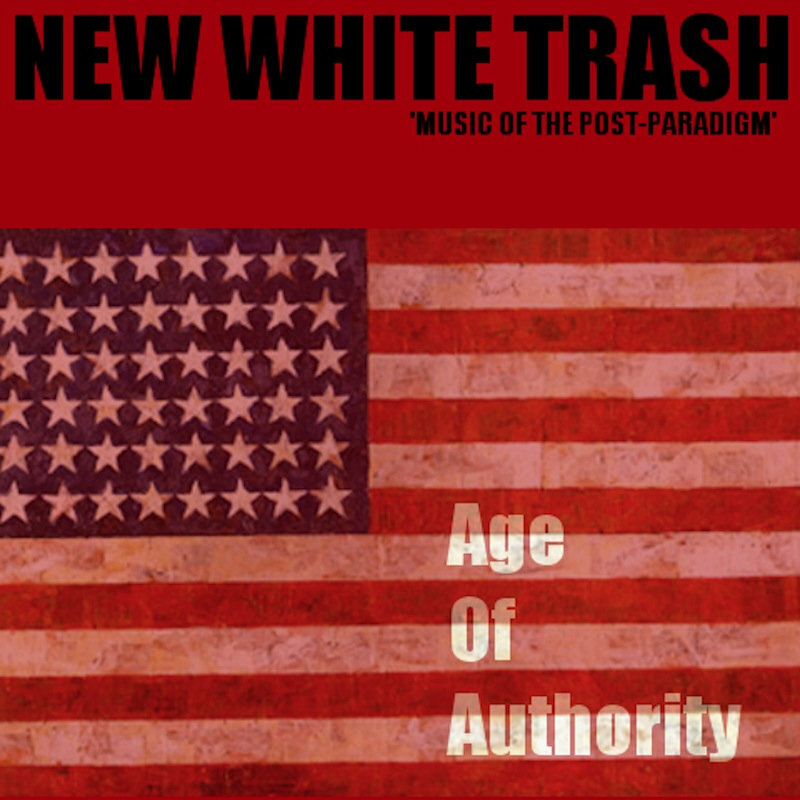 AGE OF AUTHORITY features eighteen original songs and is the 2nd release from the New White Trash, who refer to their brand of song as 'Music Of The Post-Paradigm'. 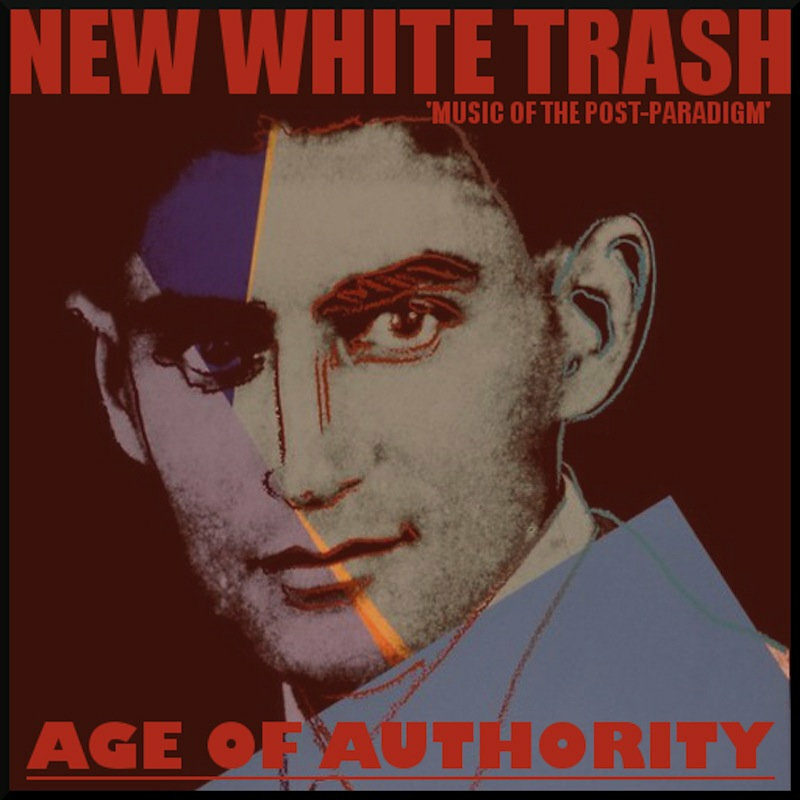 Special thanks to Arthur Barrow for contributing bass guitar compositions on selected songs (see song credits).